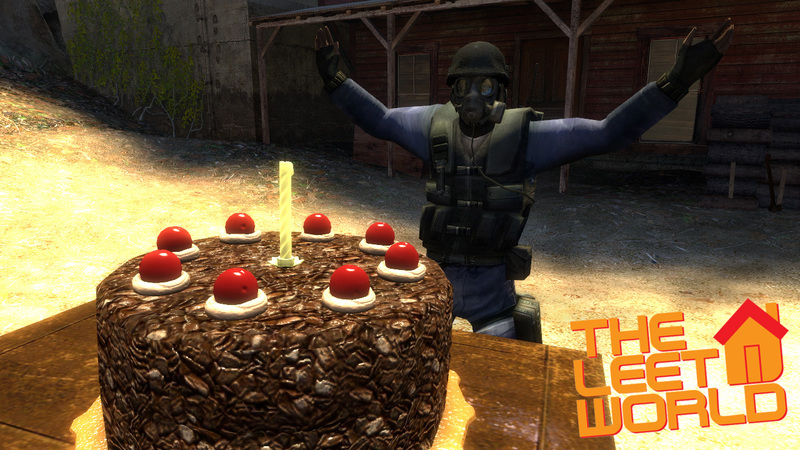 This past Saturday, our beloved friend and resident editor extraordinaire Nick had himself a little birthday. Do wish him a happy one. He deserves it. Anyone buying The Dark Knight on DVD/BluRay this week? Count me in for BluRay. Our first GamerSushi review is up. Go check it out! Some cool stuff coming over the week. Stay tuned! This entry was posted in News and tagged batman, birthday, blu ray, saints row 2 review, smooth few films, the dark knight, video editing on December 8, 2008 by Eddy.